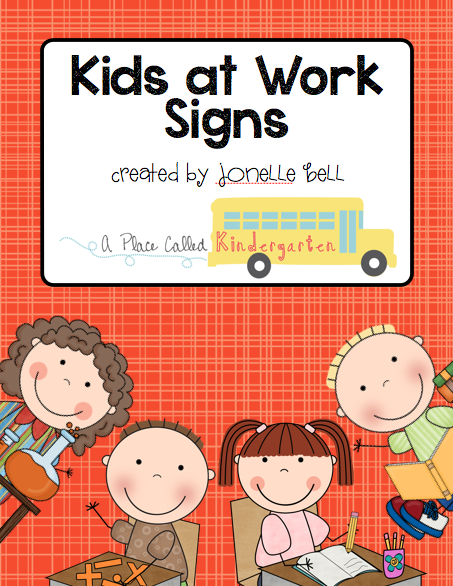 Megan wanted an Artist at Work sign for her classroom so I added it to my Kids at Work Signs. 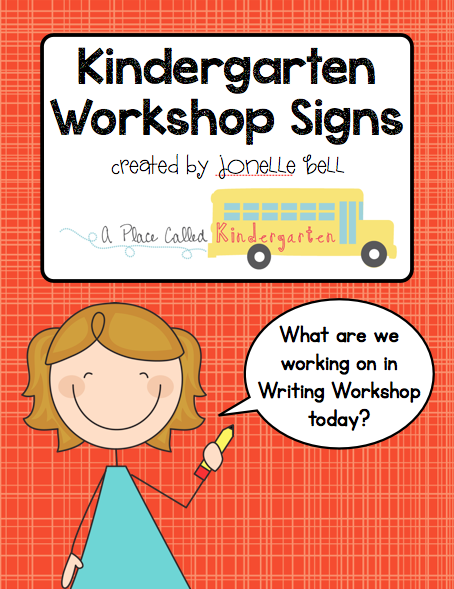 Check out my Kindergarten Workshop Signs that go with the Kids at Work Signs while you are in my Teachers Pay Teachers Store grabbing this freebie. Looks good! I remember the days of kindergarten! Those were some of the best and yet most scary times in school. 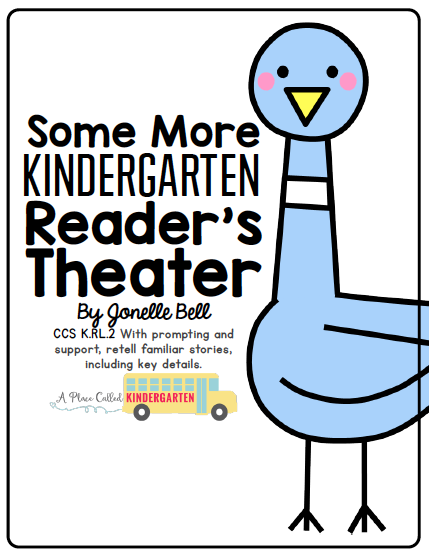 Do you teach at a private kindergarten or public?